Mercury-free and energy efficient, EverLast LED T8 glass lamps are designed to replace existing T8 fluorescent tubes. Same socket, same ballast, no extra wiring required. 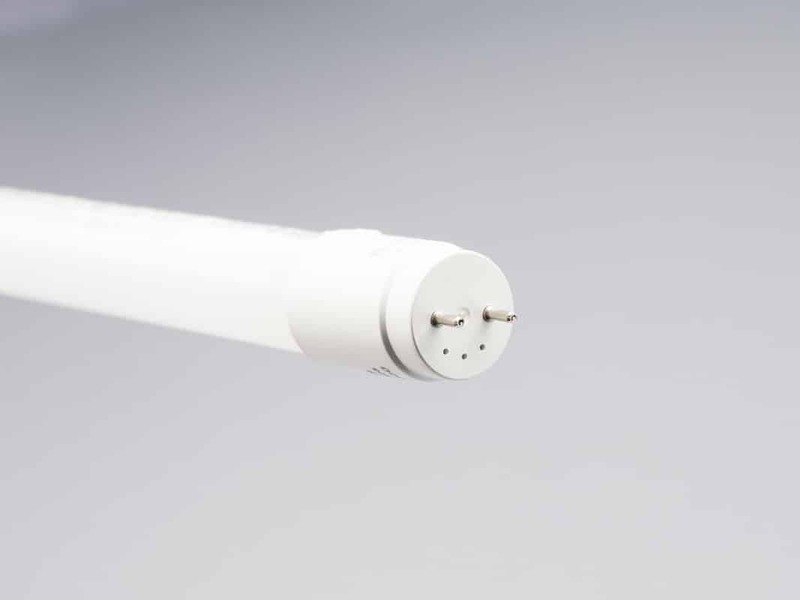 The EverLast LED T8 glass lamps can run directly off building line power, eliminating fluorescent ballast systems and external drivers to deliver high-quality lighting solutions that use less energy. A simple and flexible retrofit solution with low installation cost.